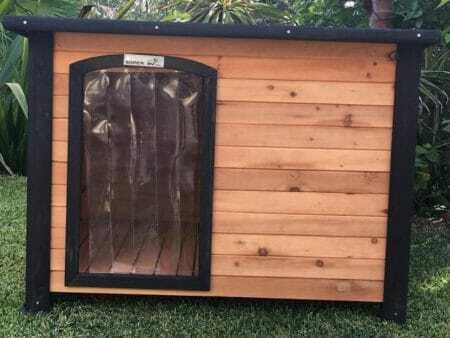 The Homestead features easy clean and access with a new walk-in design and complete opening door. 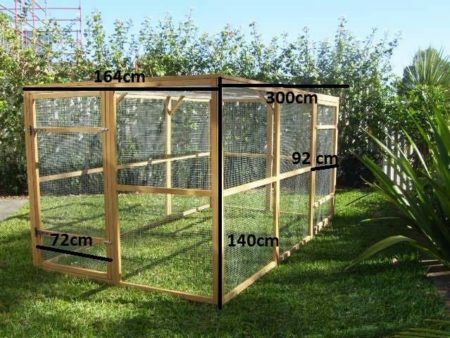 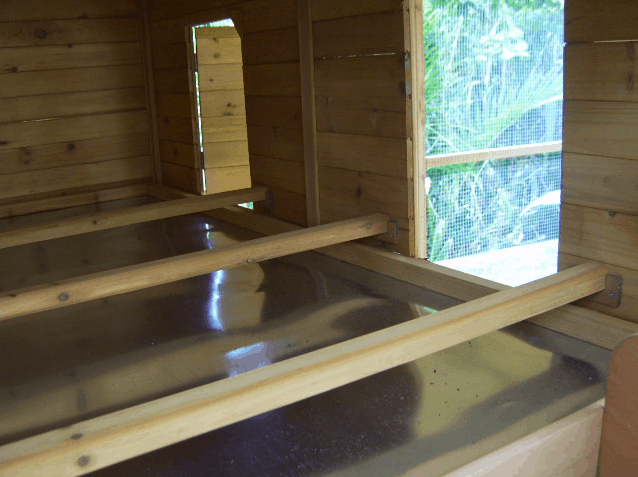 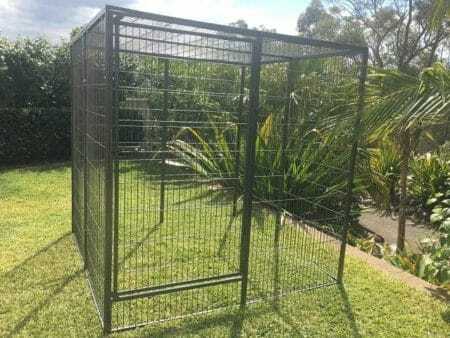 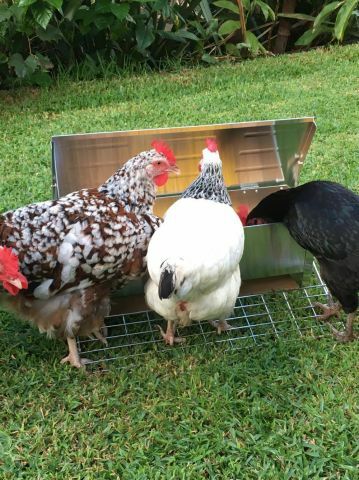 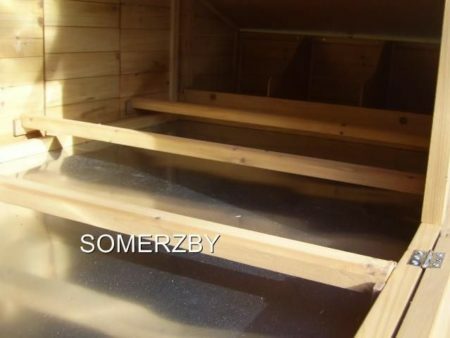 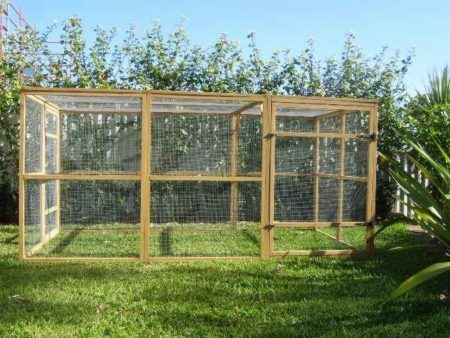 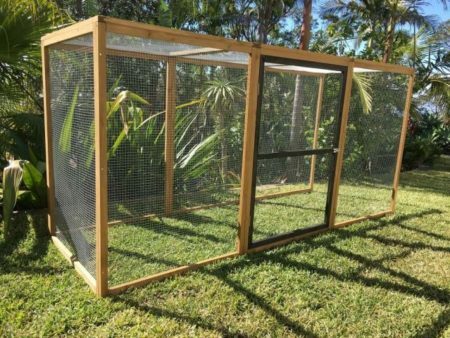 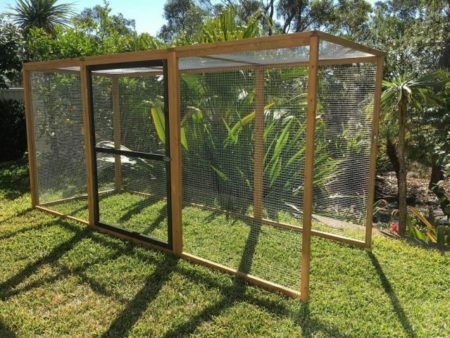 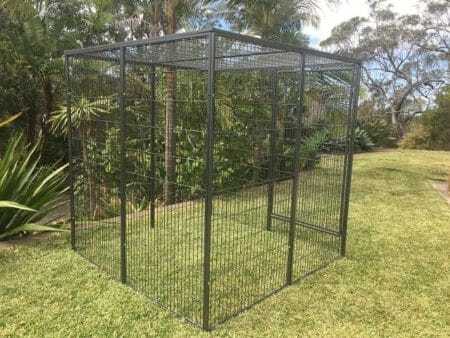 Galvanised mesh wire protects your chickens from pests and vermin and the metal pull-out tray is long lasting and easy to clean. 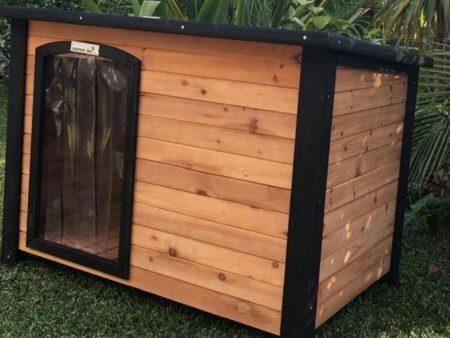 The Homestead features easy clean and access with a new walk-in design and complete opening door. 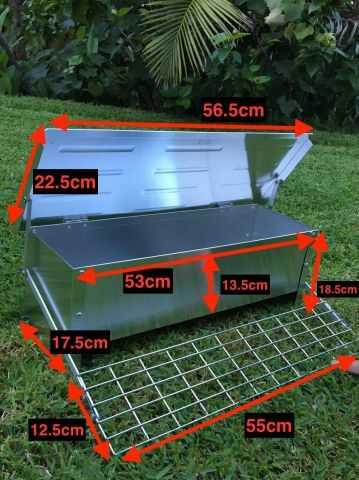 Galvanised mesh wire protects your chickens from pests and vermin and the metal pull-out tray is long lasting and easy to clean. 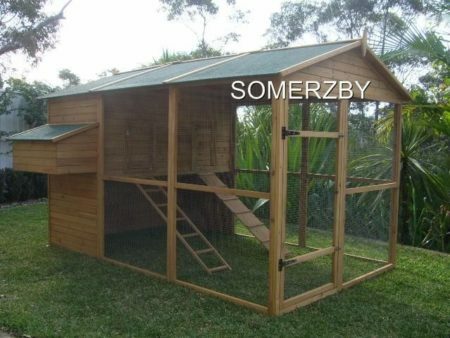 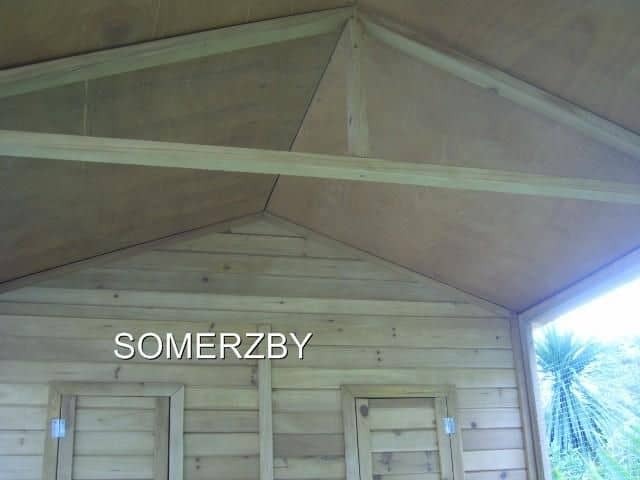 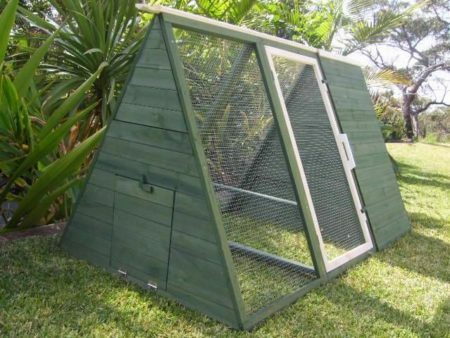 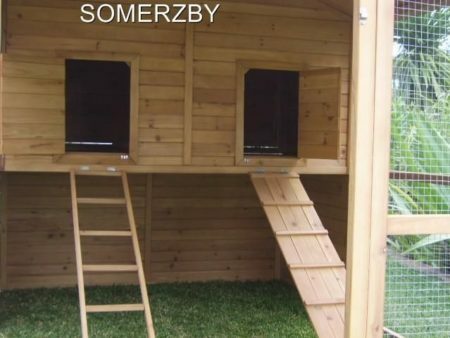 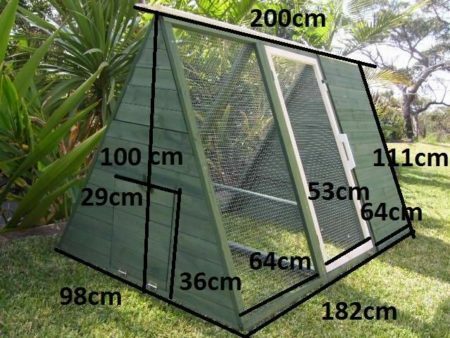 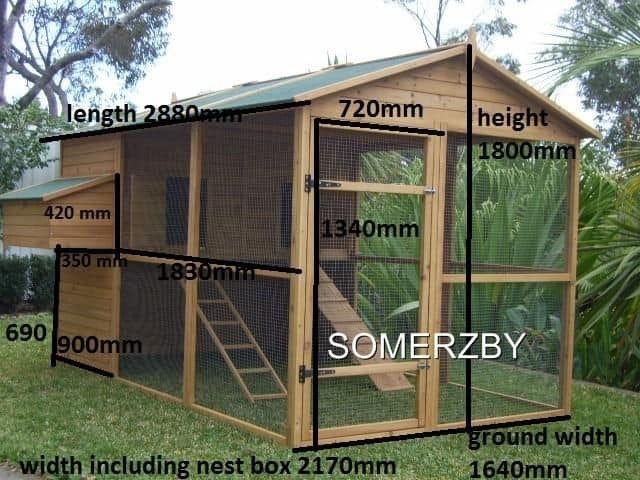 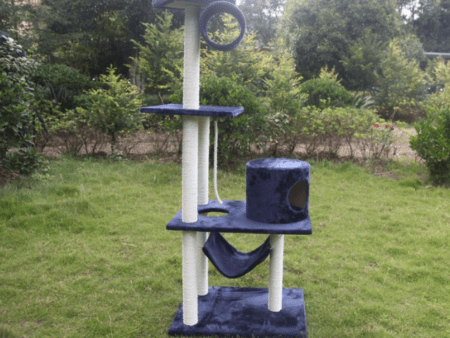 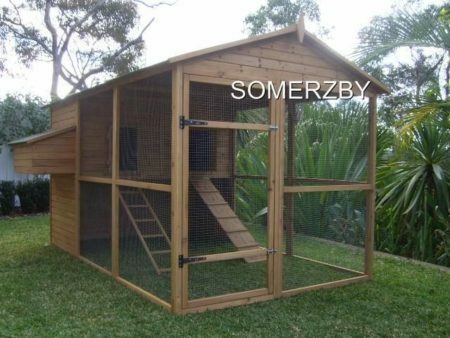 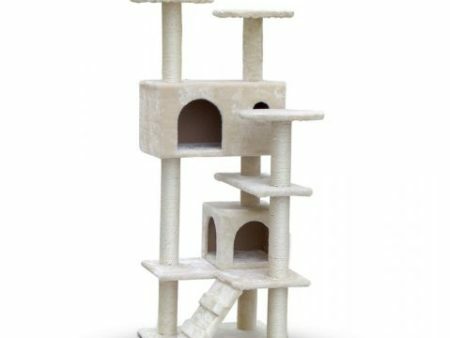 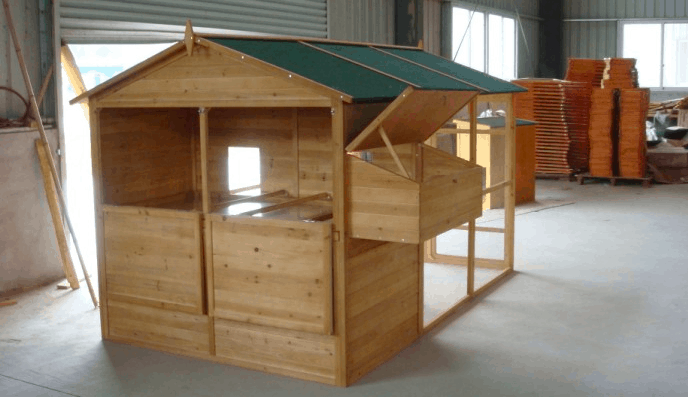 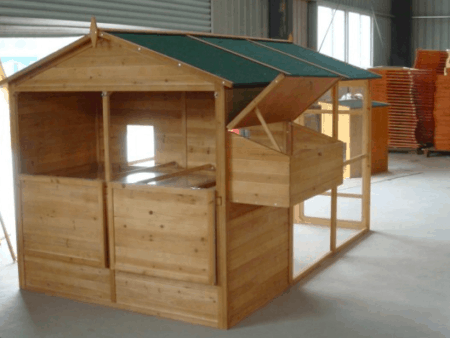 This spacious chicken coop boasts a large nesting box, rot resistant fir wood construction and even has wood backing under the house area for plenty of weather protection.